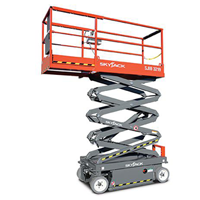 Skyline hire has a comprehensive range of both Electric and Diesel Scissor Lifts to suit all environments, they provide a safe working platform to work at height. 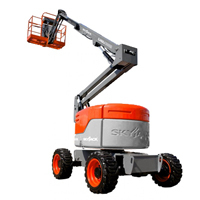 Skyline has a vast range of boom lifts both diesel and electric. 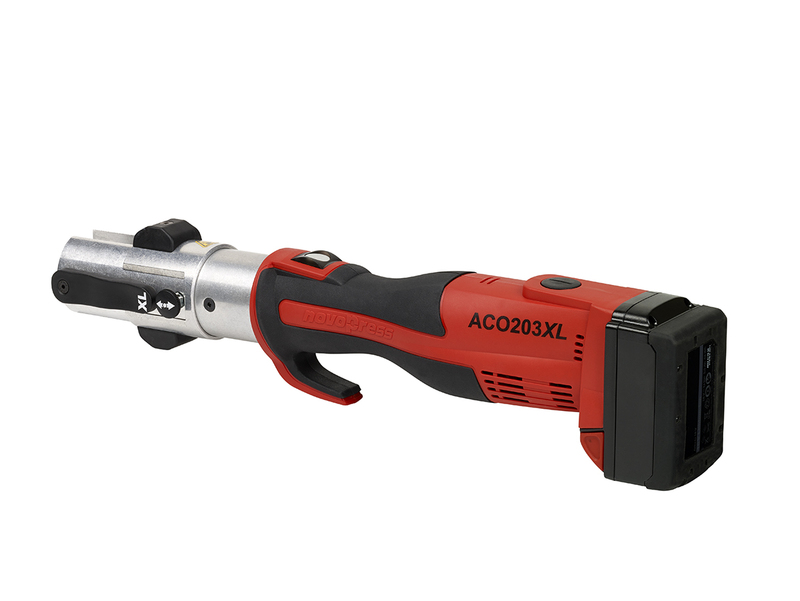 They are compatible with all situations, even challenging rugged environments. For micro powered push around pop up access lifts look no further than Skyline hire. 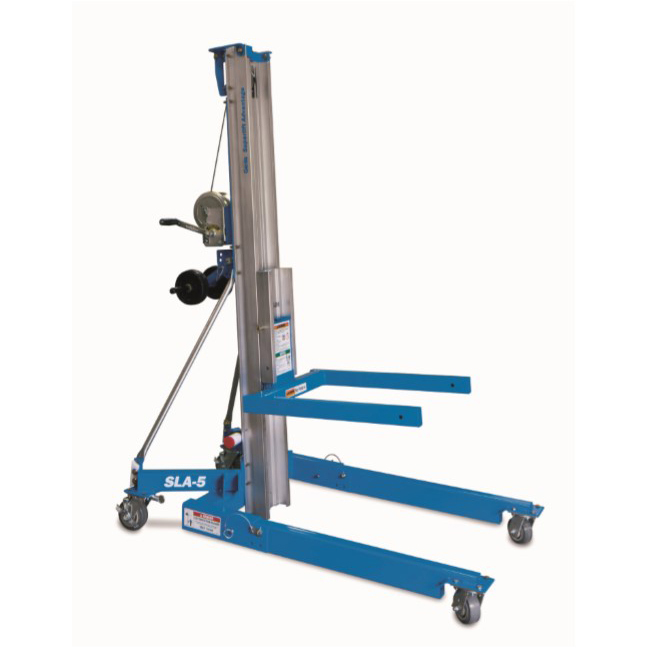 Manual lift equipment doesn't come much better than the Peco/ECO lifts. 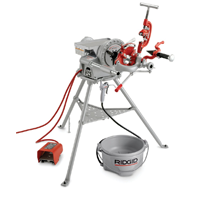 Small, compact and easy to use. 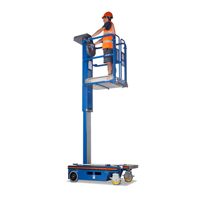 Skyline Hire stock a range of Genie Material Lifts to suit all load and height types. 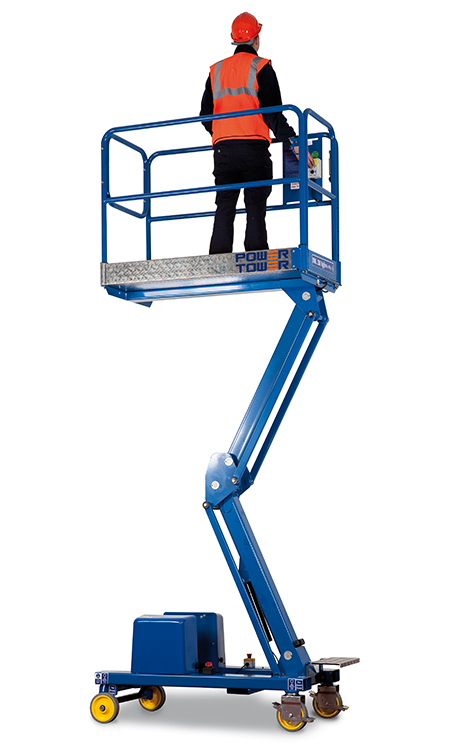 These simple to use lifts are quick to set up and use. We supply Genie gas lifts. There are two capacities available (3.8m and 5.6m). 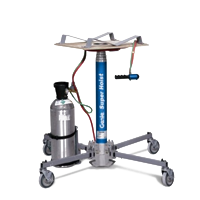 The lifts use vapourised CO2 to lift loads up to 134kg. 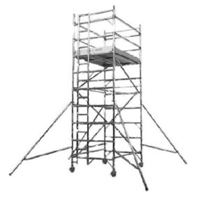 Skyline Hire have a range of Aluminium Access Towers to suit the requirements of various applications. 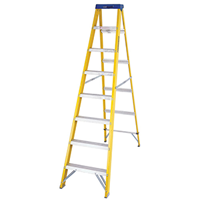 Don't get caught out a ladder is an essential tool for all tradesmen we have a large range of Steps And Combi Ladders available to hire. 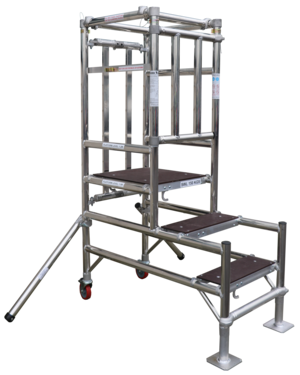 All our ladders are robust and meet H&E standards. From industry standard tough metal construction boxes by Armorgard to site fencing and barriers. 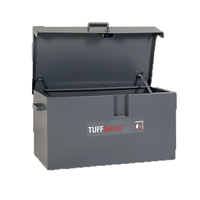 We stock everything needed to keep your site secure and safe. 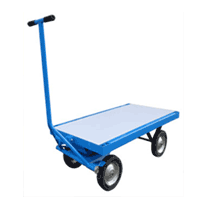 For everyday transporting of goods and products around. We have all the necessary tools. From pump trucks through to heavy duty trolleys. 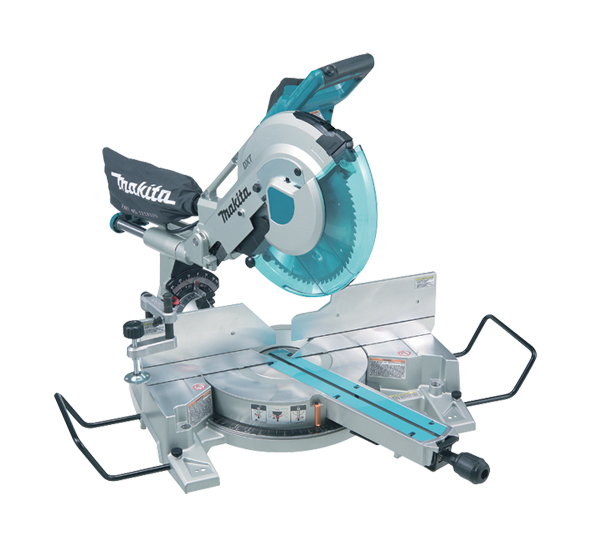 We stock Mitre Saws stand, chop saws, sliding compound saws and reciprocating saws. 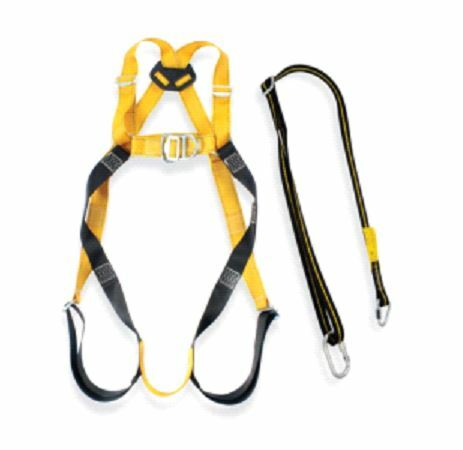 We carry harnesses for purchase the cost of these will be £85+ VAT sale item only. 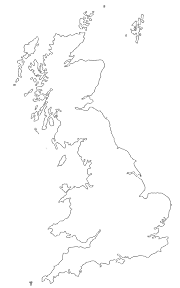 Please feel free to contact our team for any information you may need on Hiring equipment, insurances, training, finding us or any other query. Our contact details are below, we look forward to hearing from you.